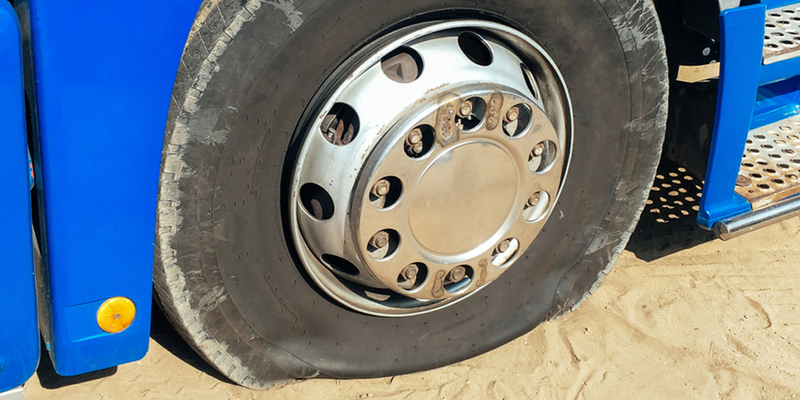 TD Tyres offer a full 24 hours 7 days a week UK and European Truck Tyre Breakdown Service. Normally we can get to you within a maximum of 1.5 hours but we aim to be there within the hour. We can offer all leading manufacturers, mid-range and economy brands in order to suit your budget when you have broken down. If you already have an account with us you will be able to sort out the breakdown and pay using your normal terms. You will also benefit from preferential rates. No need to worry If you don’t have an account with us because we will be able to give you the price over the phone so you know what the costs will be and are able to take payments by card over the phone for any breakdown needed. The telephone numbers needed if you are broken down are listed below. TD Tyres also offer a 24 hours 7 days a week UK Commercial Vehicle Recovery & Roadside Assistance in the event of a mechanical breakdown. If you get caught out please feel free to contact on the number below. 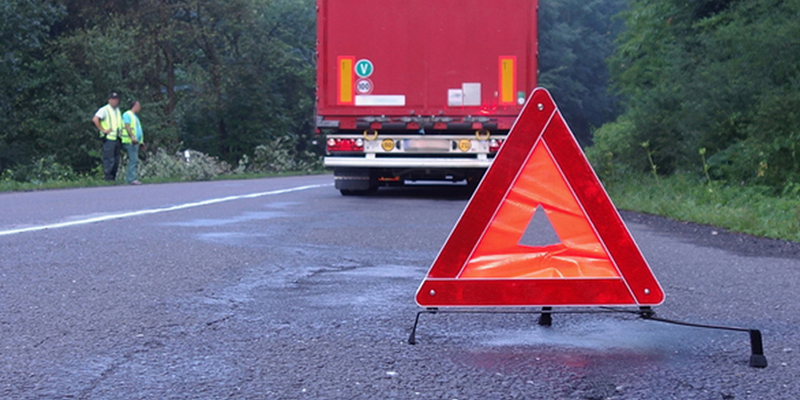 With the vehicle recovery and roadside assistance we will be unsure of the exact cost until someone evaluates the cause and repair costs. We therefore take a pre authorisation on a credit card and then when the costs are known debit the card with the appropriate amount. Should you have any questions regarding this please feel to call us on 01684 252499.